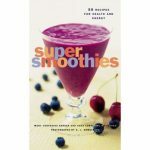 Would you like to find green smoothies recipes that will make you feel alert and revitalized in the mornings? 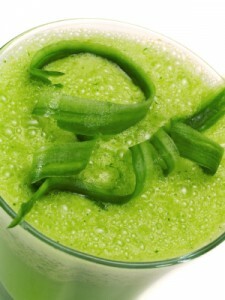 Look no further than The Morning Zing Smoothie! 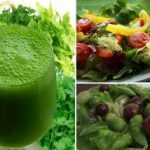 To make these green smoothies recipes, you will need to gather a ½ bunch of dandelion greens, 2 stalks of celery, ½ inch of fresh ginger root, 2 pitted peaches, and ½ of a pineapple. 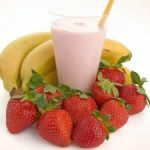 All of the ingredients should be added to the blender together and blended thoroughly. 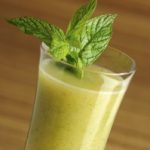 It is important to note that the ingredients used in these green smoothies recipes may a little bitter for the taste of some people. 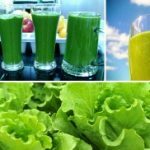 If you are one of these individuals, then you may use natural sweeteners, such as dark honey or stevia, to mask the taste of the leafy green vegetables. 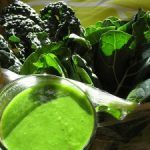 Because there are no hard and fast rules when it comes to creating green smoothies recipes, you are certainly encouraged to substitute your own ingredients in this concoction!